I love both of those pipes Bob posted. Either would be great. 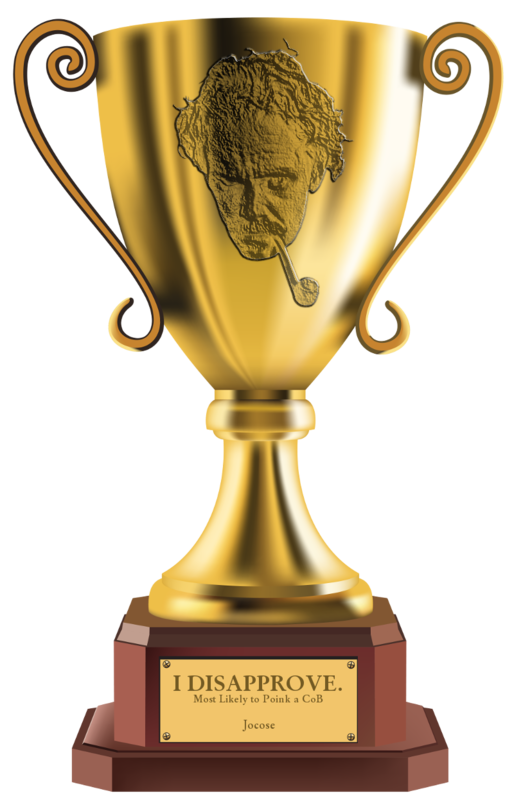 Peterson often dipstains their pipes, including the chamber. 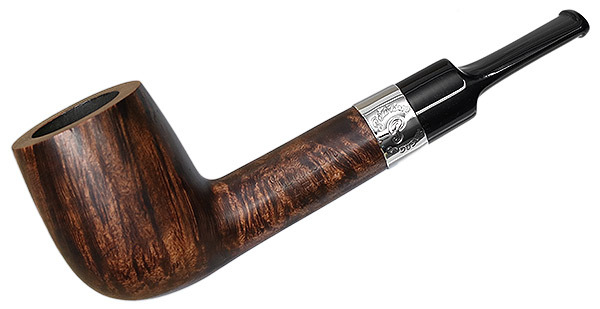 Other than that, I could get on board with a lovat. 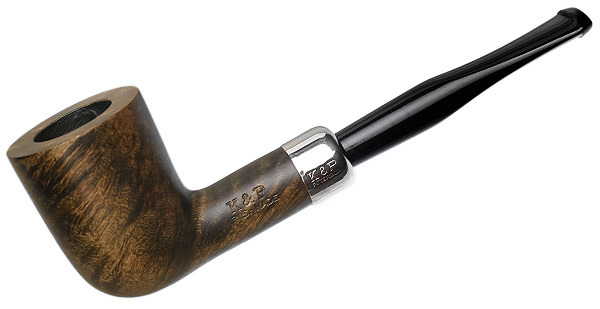 I can't dislike a pipe simply because it has been baptized. Ah, the 120, now here is a man of distinction and taste. Last edited by JohnnyMcPiperson on Fri Jan 18, 2019 5:59 am, edited 1 time in total. Oh! I like this too! The past few years has been straight so I suggest a bent. Whichever shape we decide to go with, I would like to help with getting them for a good price for everyone. There, we have three, that's a forum right? I really like that, but maybe out of my price range. Ask him to do a lovat. I want to see if he can actually make a pot first. There you go. Now see if he’ll engrave them for us or if we need to send them out. All of the ideas have been great. 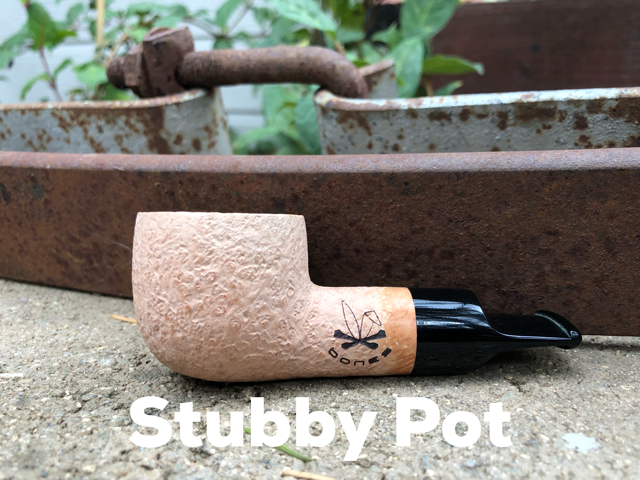 Even the stubby pot. 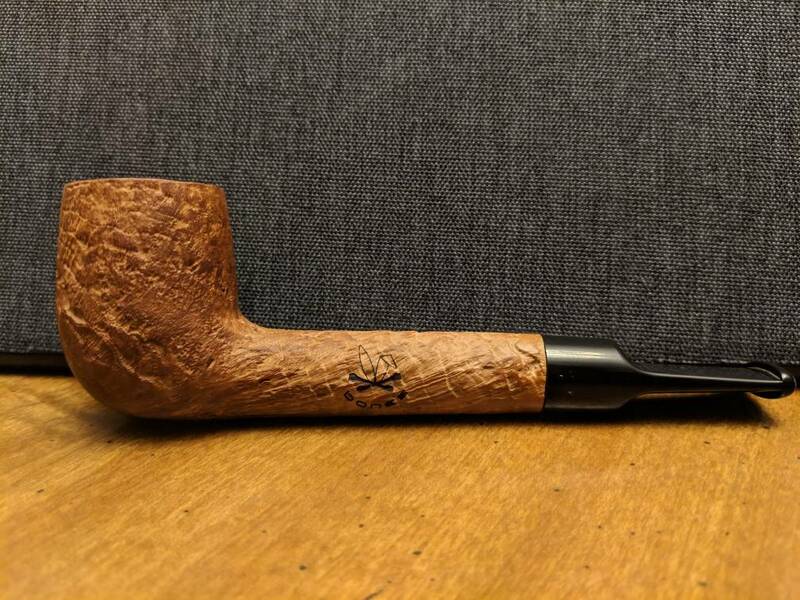 I don't need any more pipes, but this is awesome enough to want one.